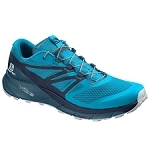 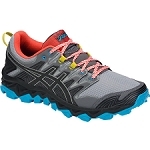 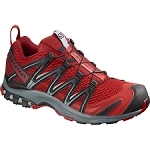 Technical mountain running shoes. 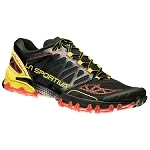 Lightweight and with an aggressive outsole, the Bushido from La Sportiva are unmarked as a footwear suitable for running average distance in any type of land. 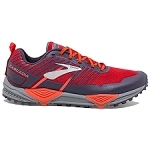 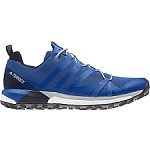 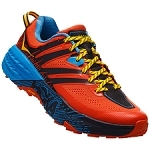 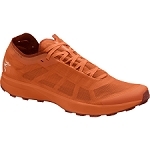 Following the latest running shoe designs, it provides great stability to the foot, containment in the middle part and freedom of movement in the toes part. 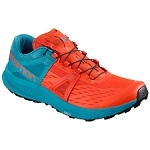 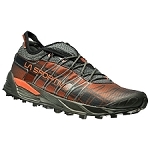 Incorporates the STB Control system and TPU structure that wraps around the foot and provides stability and a great fit in all types of terrain. The dual-blended FriXion XT soles and the Impact Brake System have staggered points of contact to improve terrain adaptation. 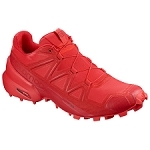 The rounded and aggressive shape of the outer studs create permanent contact with the ground, maintaining stability and grip at all times. 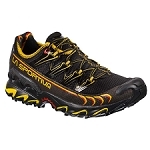 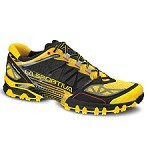 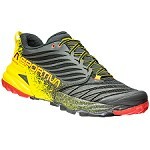 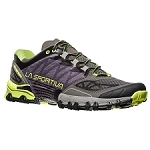 The sole is compatible with La Sportiva's AT Grip nails, specially designed for very muddy terrain or long snow areas. 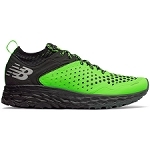 The upper area is constructed of breathable and elastic AirMesh mesh that effectively drains the sweat from inside the shoe and allows quick drying in case of wetting. 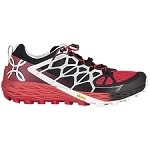 The support of the shoelaces is reinforced to favor the distribution of tension during the race and avoid friction and discomfort in the instep. 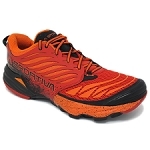 Incorporates reinforcements of micro-fiber thermo-adhesive to increase the protection against friction and abrasion. 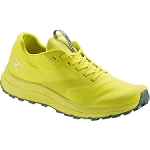 Top is made of breathable Air Mesh + thermo-adhesive microfiber. 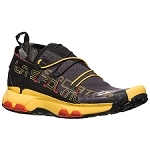 Mesh lining + anti sweat grille side inserts + Air Mesh elastic tongue. 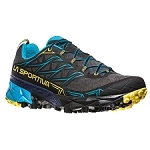 Compressed EVA midsole + Rock-Guard double-density EVA insertion in the forefoot. 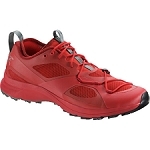 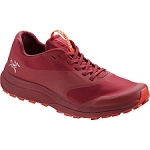 4mm Inner sole Ortholite Mountain Running Ergonomic. 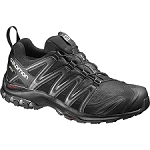 Dual mix FriXion XT lightened + Impact Brake System and compatible lugs to fix AT Grip nails. 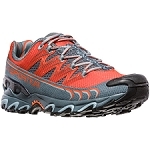 Approximate weight of 610 g (the pair in size 42).